Jupiter and Ganymede, the dynamic duo. These robustious boys were born two days apart in July of 2007. 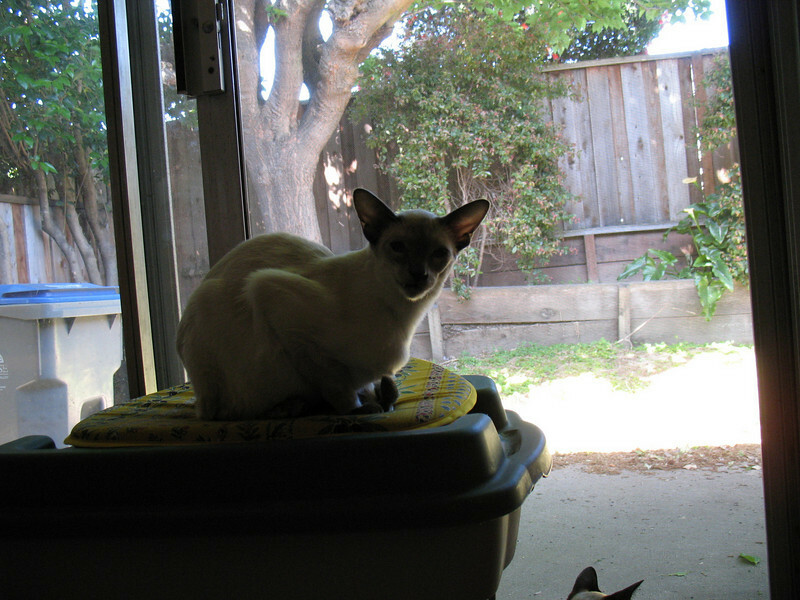 Jupiter is a Seal-Point Siamese and Ganymede is a Blue-Point Siamese. Yes, I do have big ears.